Dads who read to their children not only have a positive impact on their little ones development, but it’s good for their own health too. 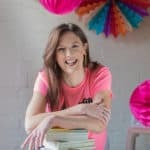 It’s a fact that fewer dads read to their children than mums do, but the benefits of dad picking up the story book once in a while far outweigh those when mum takes the lead. 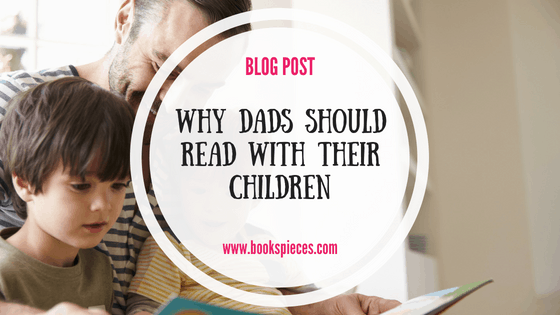 Dads are more inclined to use physical play and activities to bond with their children, but sitting down and sharing a book can be even more beneficial in building that bond. As well getting the chance for a nice snuggle, you’re showing your little ones that you also like to spend quiet time with them, and that being calm and relaxed is a good thing. By reading regularly to your children, you’re helping them develop an interest in books and reading that will continue into their school and adult life. Because reading is typically seen as more of a female pursuit, you’re showing your children that it’s good for men to read too. A Harvard University study found that children are more tuned in when read to by a male. Books are a great way to introduce your own stories to your children. 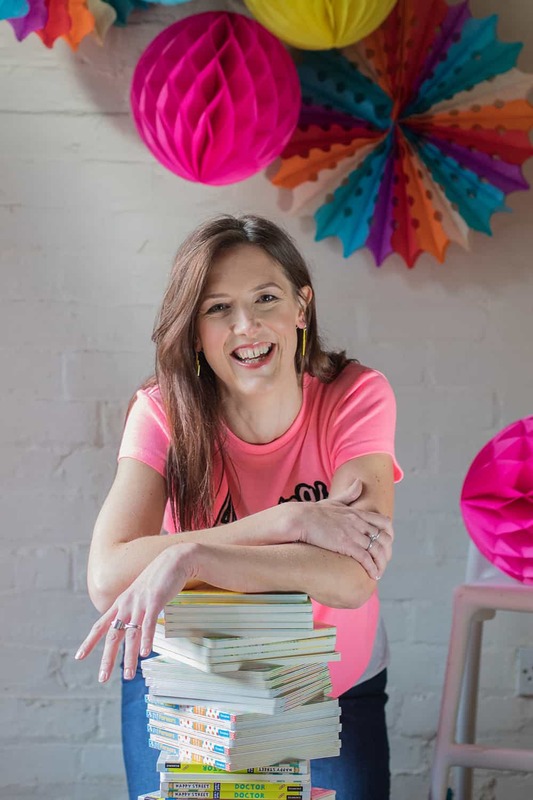 Many of the topics will remind you of your own life experiences – why not share these with your little people? It’s a great way for them to find out more about their daddy and their family history, and it will encourage them to ask questions too. My boys love hearing stories of when their daddy was a boy, and they regularly ask him to retell them. So this is a hard one for me to admit, but studies show men make better readers than women. Why? For the simple fact that men are more likely to relate stories to theirs and their children’s experiences and spark imaginative discussion (mums are more likely to count and point out what they can see in the pictures, apparently). Reading is one of the most beneficial activities for your child’s development. Not only does sharing a book promote children’s language, literacy and cognitive development, but touching and turning the pages (for younger readers) also helps build fine motor skills too. University of Sussex research found reading helps to reduce stress. By taking some time out to read with your children you can enjoy some down time yourself, and at the same time take pleasure in the observations your children make, the questions they ask, and their obvious enjoyment of spending some quality time with their daddy. 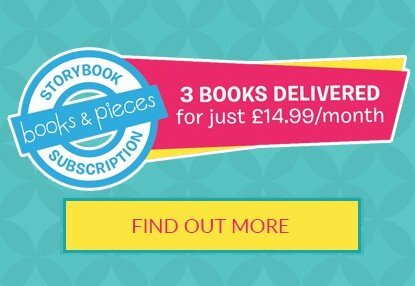 If you’re inspired to read more with your children and would like choose some new books to read, take a look at the brilliant range of parent-approved storybooks in my 3 for £10 deal.